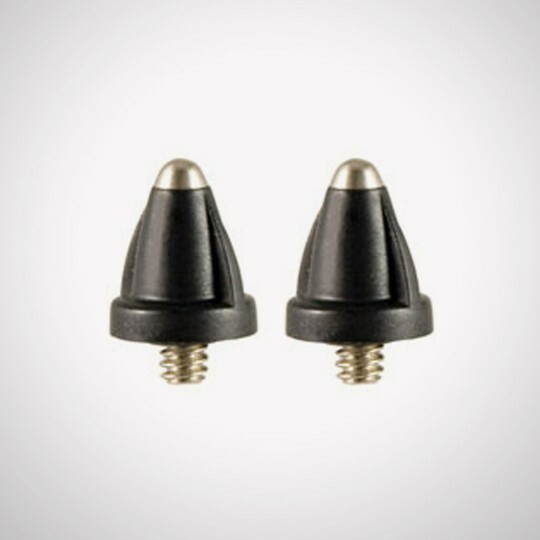 Replacement standard Contact Points for SR and FR series SportDOG Brand® Collar Receivers. The probes are 1/2 inch (1.3cm) long. The kit includes 2 standard-length Contact Points and O-ring.